If you're like most of us, you have had a flat tire. It always seems to happen at a bad time. Changing a tire alongside a busy road or on a busy highway is not a good idea. 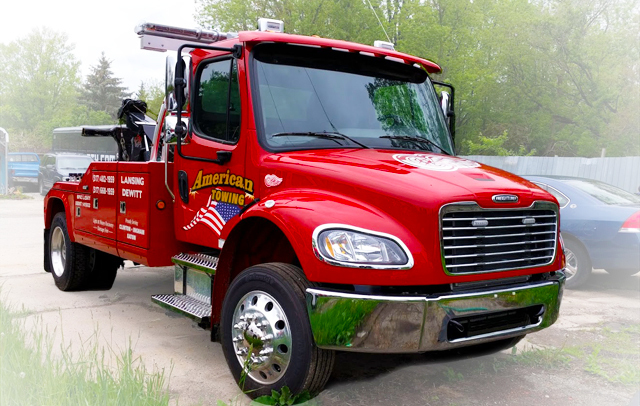 Let american towing change your tire while you stay safe. Our trucks are well lit, and our drivers understand the dangers, and what mistakes to avoid, when working alongside a busy road. In the United States, around 220 million flat tires occur per year. It can happen to any of us at any time.